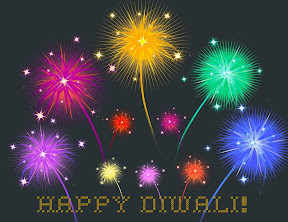 We made Diwali greeting cards using Picnik software. CJ designed the below card. She instructed me on where to place the fireworks, size and the colors. Yes! We are having lots of fun creating Birthday cards, Mothers day, Fathers day cards... using the Picnik software. It's real fun. I'll share how to make them if anyone is interested! 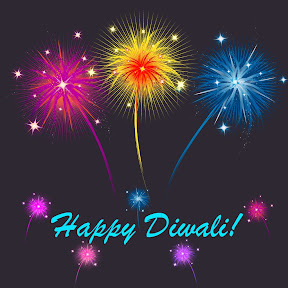 Wishing all my Indian Friends and Family a very Happy Diwali! May the festival of lights Sparkle Happiness, Peace and Warmth!